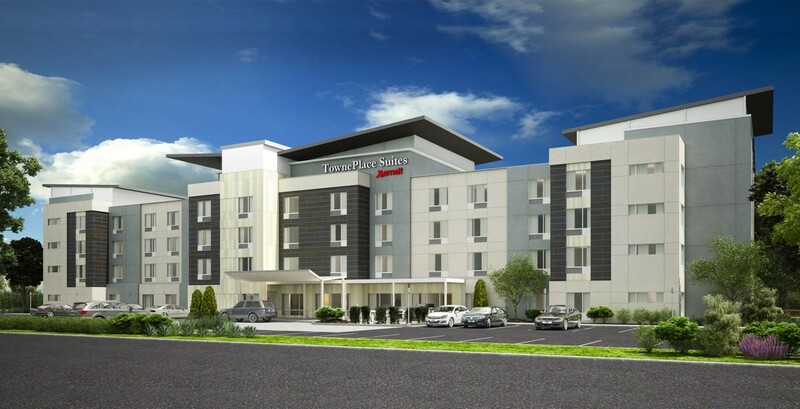 Pennbridge will begin construction of the 108-room Marriott TownePlace Suites in Twin Falls, ID in May 2018. 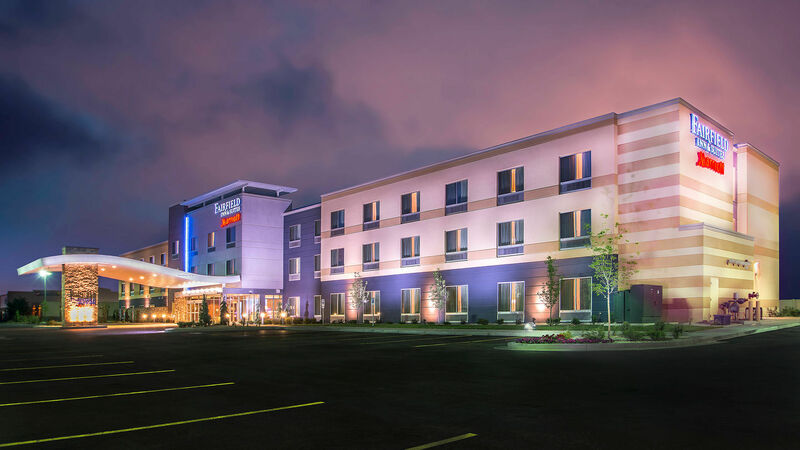 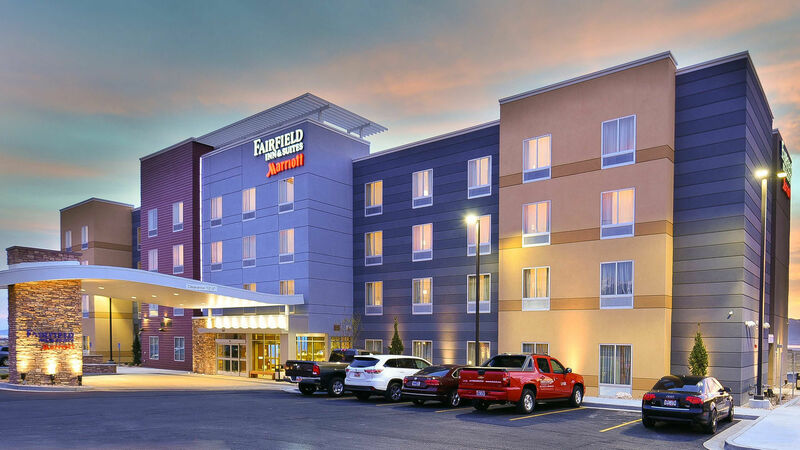 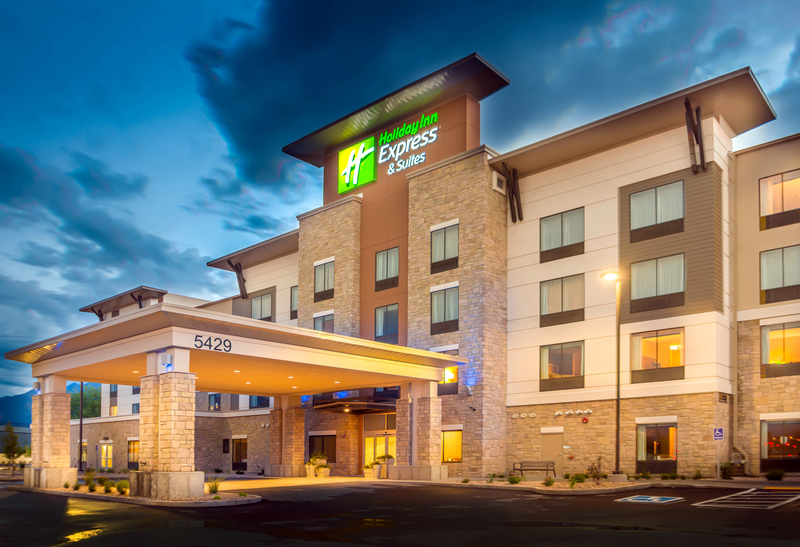 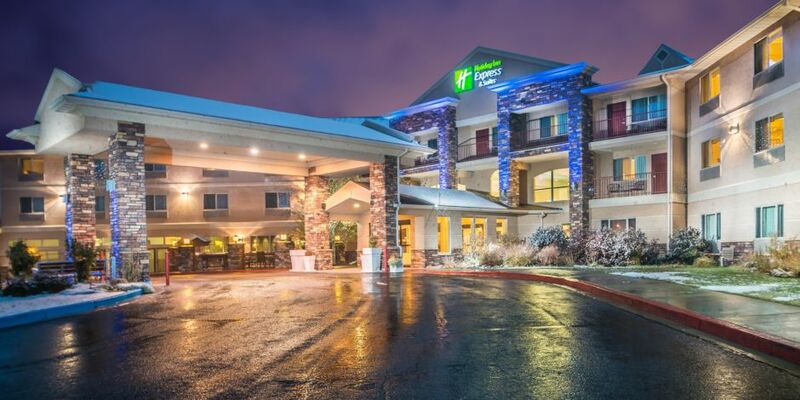 Located next door to Pennbridge’s existing Fairfield Inn & Suites, the two hotels will work in conjunction to fulfill the extended stay and transient lodging needs of burgeoning Twin Falls. 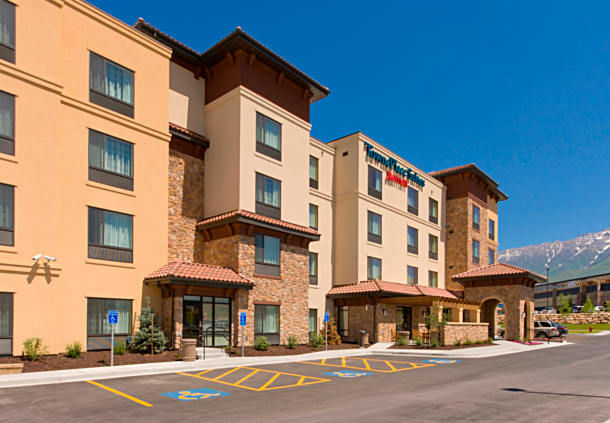 One of the country’s largest dairy markets, Twin Falls has experienced tremendous commercial growth with giants such as Chobani, Glanbia, and Cliff Bar building large office, manufacturing, and processing facilities in the city. 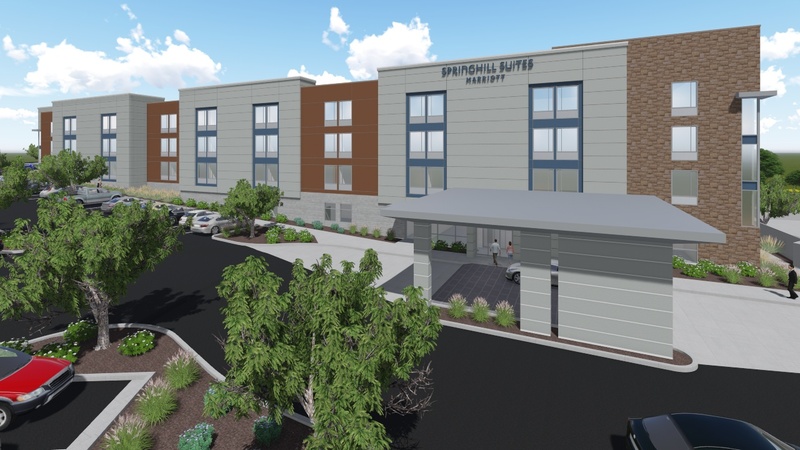 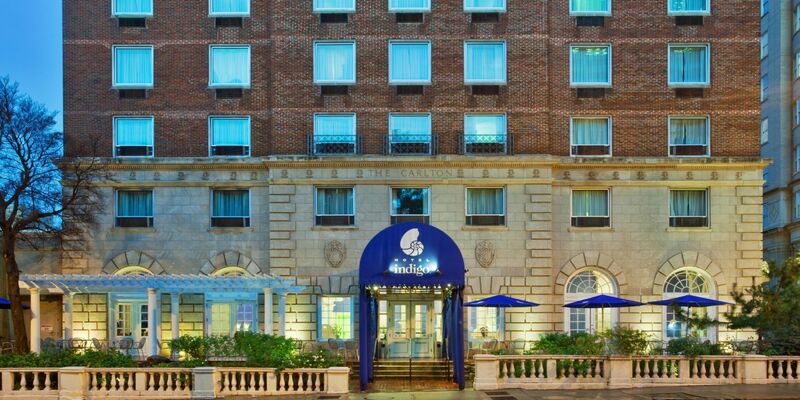 The hotel will feature a significant conference space and an outdoor amenity area, which will serve both the TownePlace and the Fairfield next door. 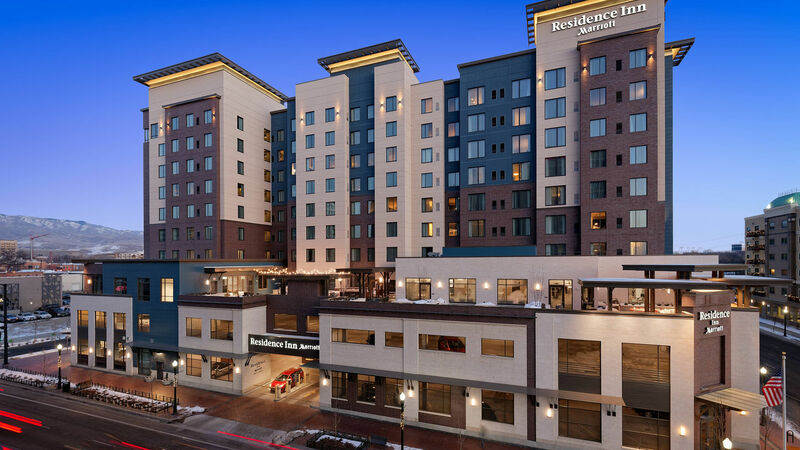 Pennbridge Lodging will manage the day to day operations upon the project’s completion.